With freelance projects, last impressions can have just as much meaning as a first impression; you need to make your wrap-up process count! 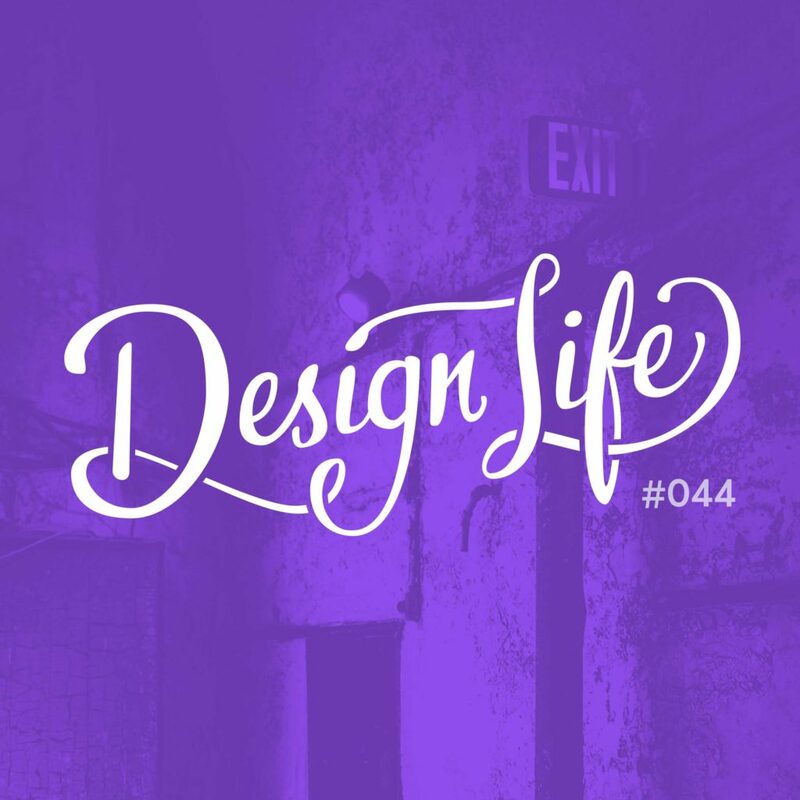 In this episode you’ll hear advice for finishing up a client project and getting feedback to both improve your process, and use as a testimonial. Having a dedicated page for your client to download deliverables from gives a strong last impression. It’s important to end the project on a good note so that client will come back to you again, or refer you to a friend. To get a good testimonial from a client, ask leading questions and give them examples of past feedback to make it easier for them. As well as getting feedback to display in a case study, you can encourage your client to leave private feedback that will help you improve your process.